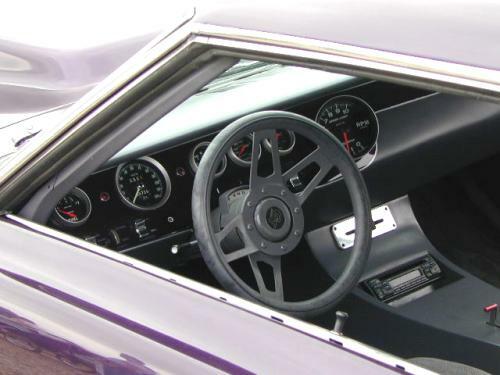 1968 – 1974 Engine Specs. 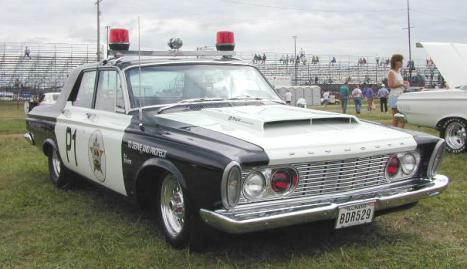 Below, a 1963 Plymouth Savoy “police” car. 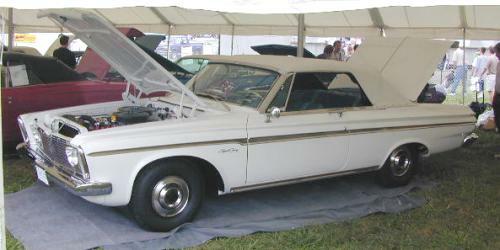 Below, a very rare 1963 Plymouth Sport Fury Convertible. 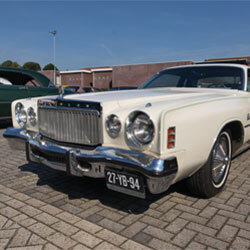 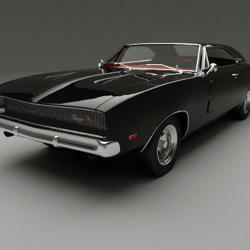 It’s equipped with the 11:1 compression 426 cubic inch “Max Wedge Stage 1” engine and three speed manual transmission. 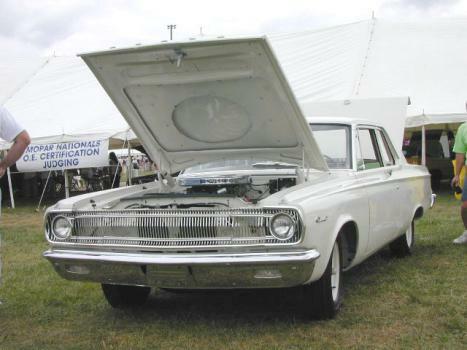 It’s featured in the August 1999 issue of MOPAR Collectors Guide magazine. 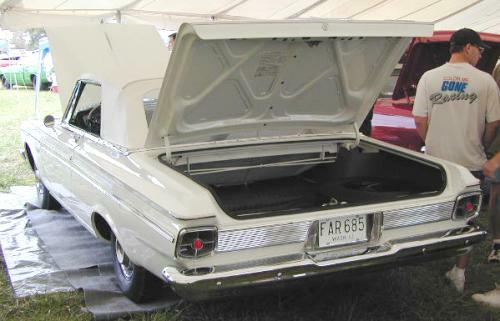 Below, a 1965 Dodge Coronet “Super Stock” equipped with a 426 cubic inch “race HEMI” engine. 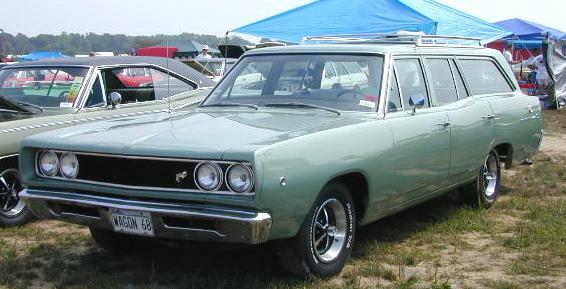 Below, a 1968 Dodge Coronet decked out with Super Bee badges and mechanicals. 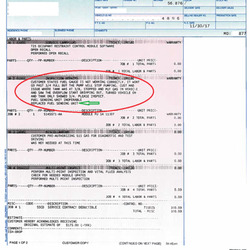 This one really does haul! 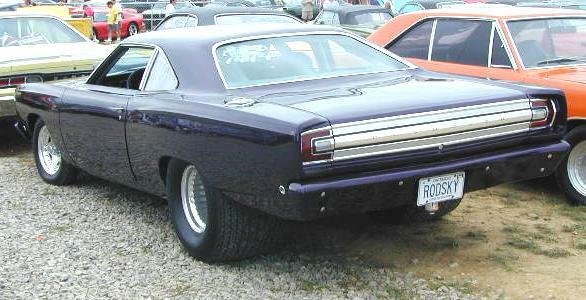 Below, a heavily modified 1968 Plymouth Road Runner. 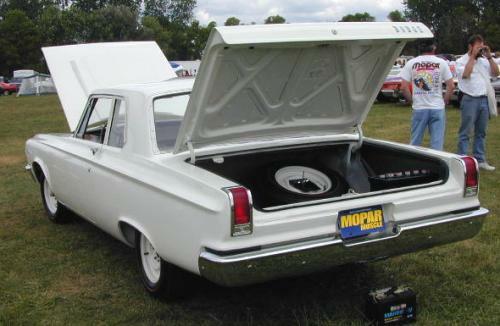 This one’s been given the “Pro-Street” treatment AND has been chopped at the roof. 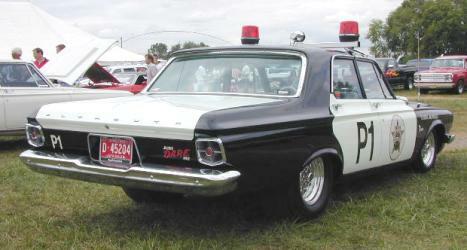 Return to 1999 MOPAR Nationals index.